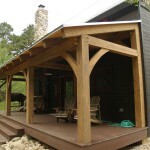 Bring the outdoors in or the indoors out! 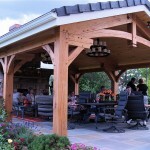 Create added seasonal living space easily & affordably. 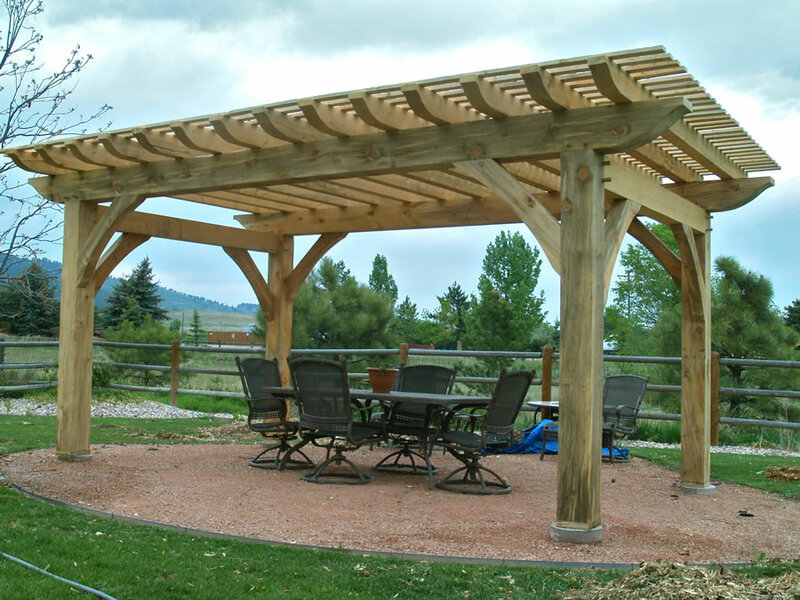 A comfortable, cool oasis from the bright Colorado sun and heat of the day. 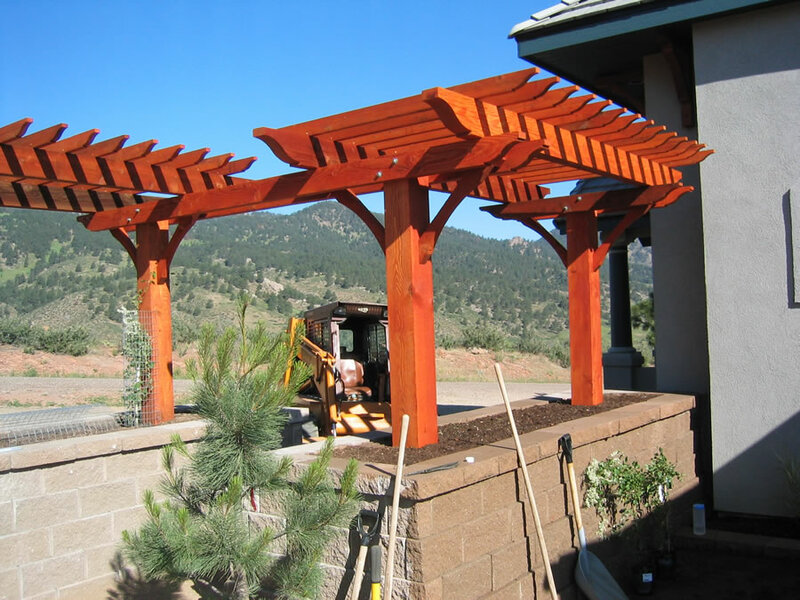 Pergolas, covered patios, decks & porches, outdoor kitchens can define a view, inspire a landscape, add a shaded space in which to absorb a cooling breeze and to watch the stars at night. 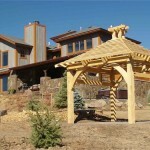 Add elements of design, comfort and value to your home. 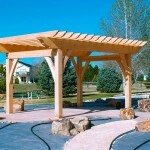 Inspire and enhance a landscape. 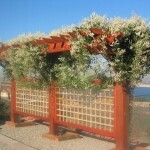 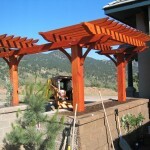 Create a shaded area to escape from the hot sun. 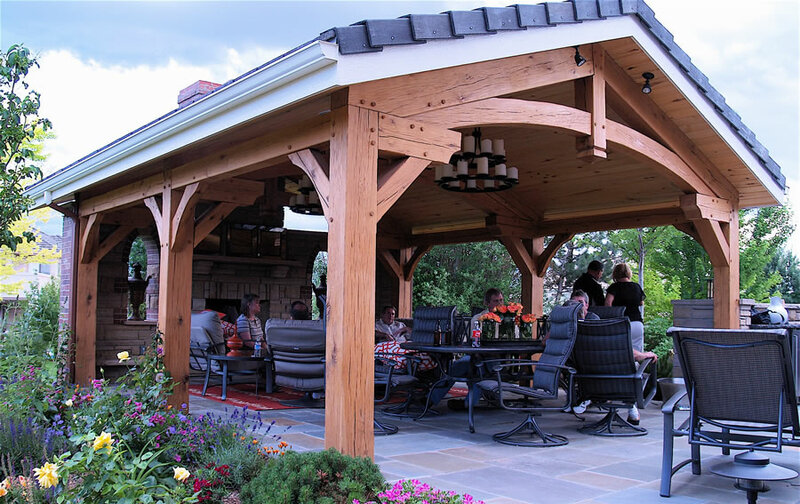 Create a communal gathering space for friends and family. 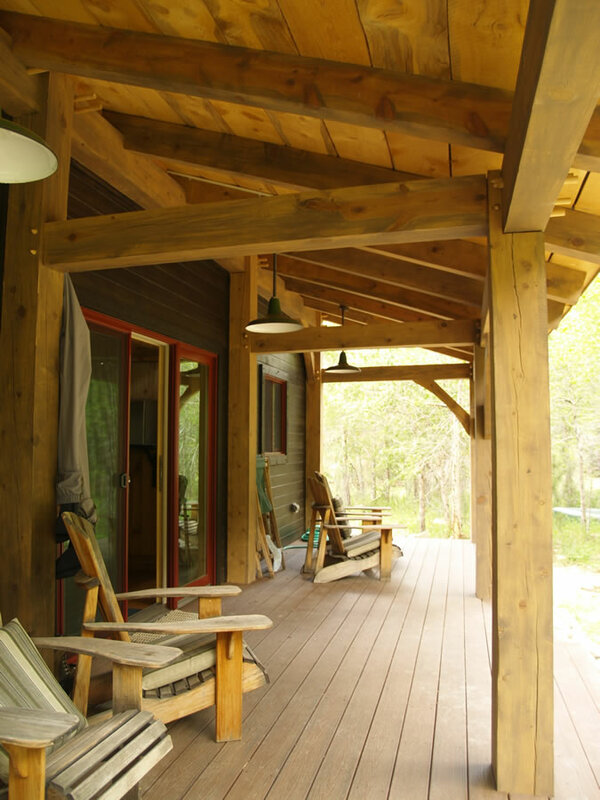 Create a unique focal point to help define and/or separate exterior elements of your home – entry ways, covered decks and porches. 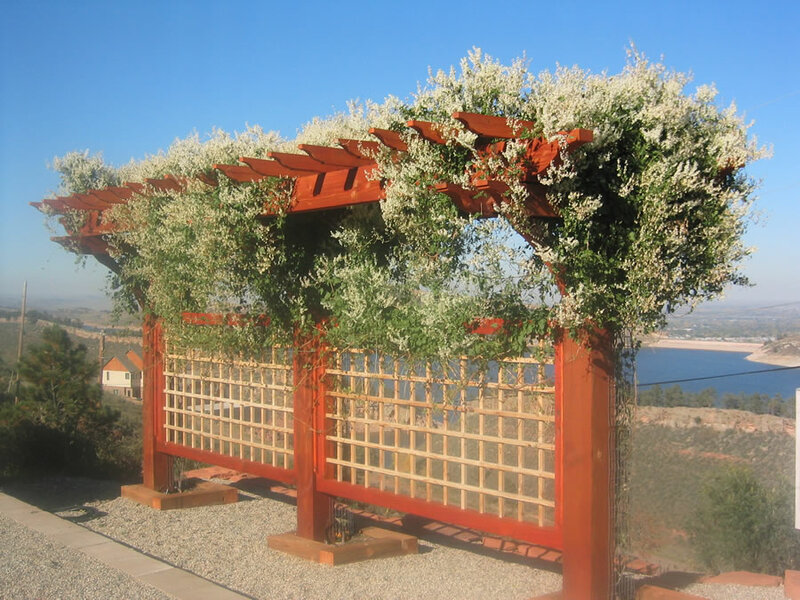 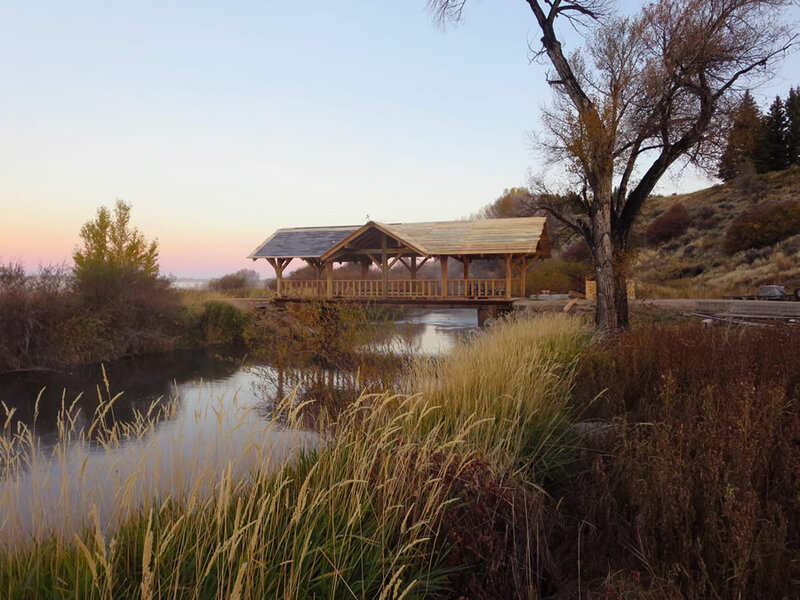 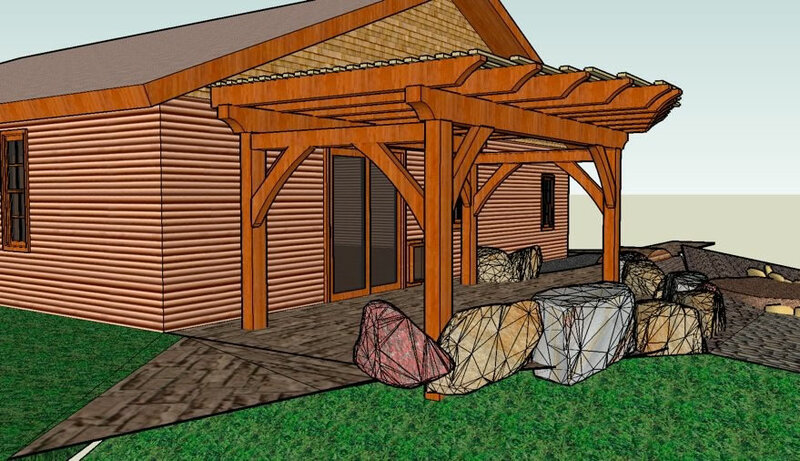 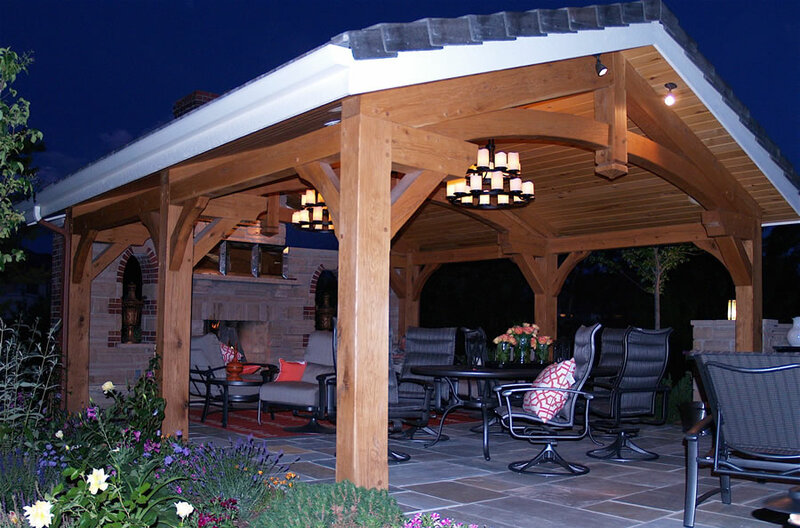 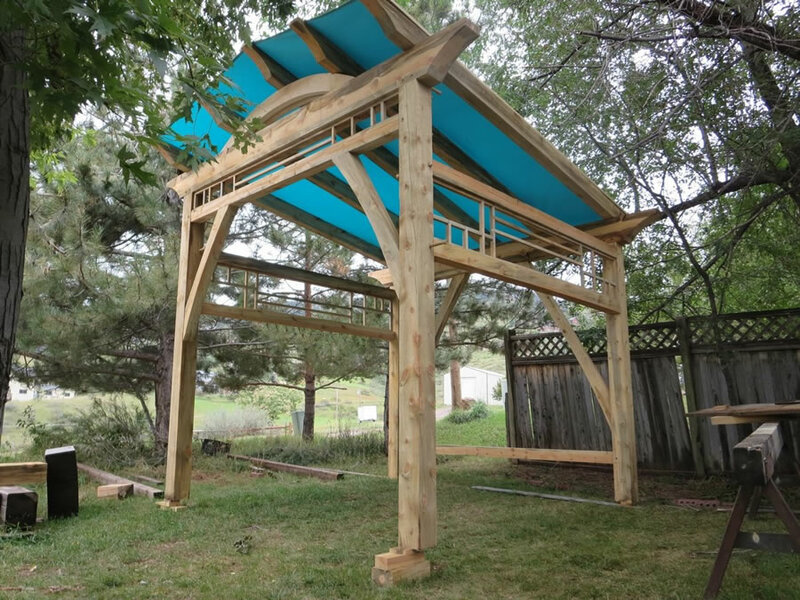 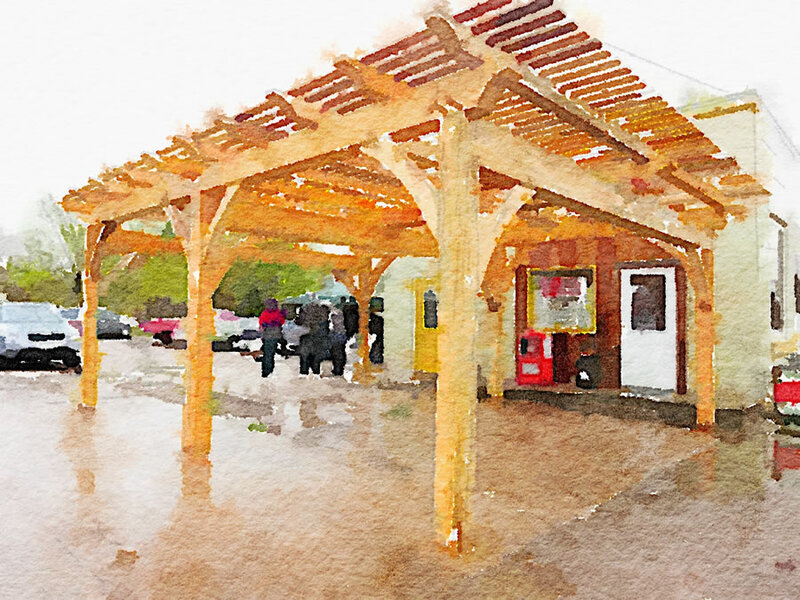 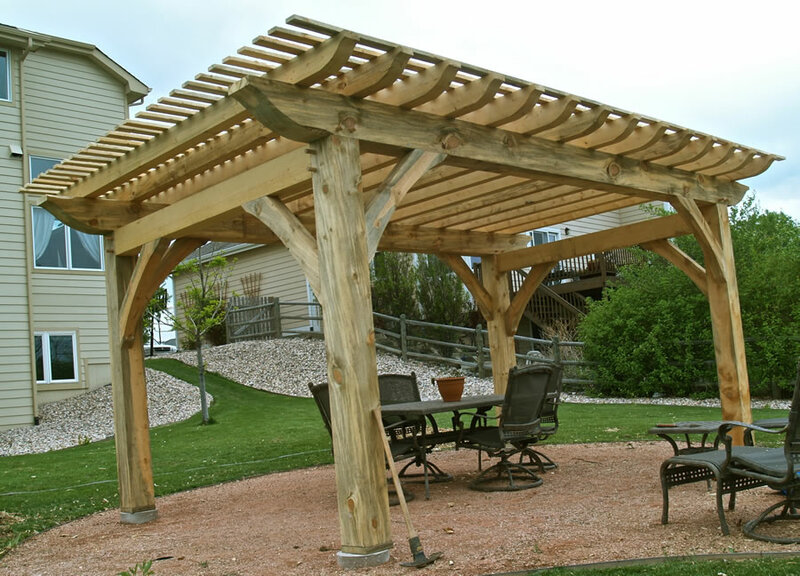 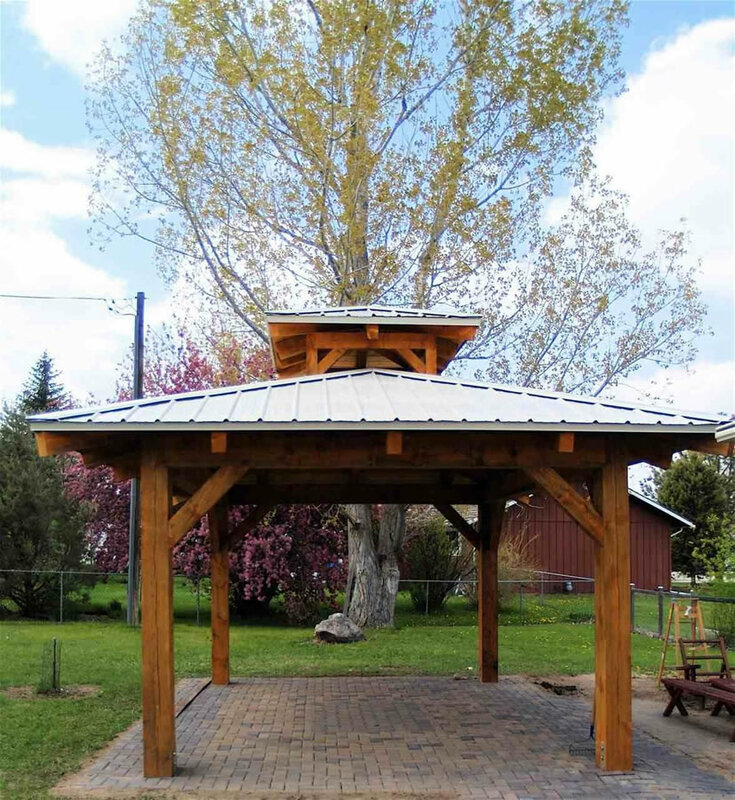 Pergolas and covered decks add usable outdoor space by providing a somewhat protected space for outdoor furnishings, fans, grills, kitchens, fire pits and gardens or sculptures. 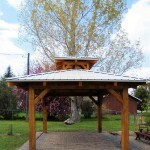 To maximize the protection you could add a solid or fabric roof and wind screens – either permanent or removable. 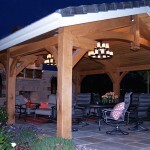 Even screens to further protect you from the elements or create more private areas. 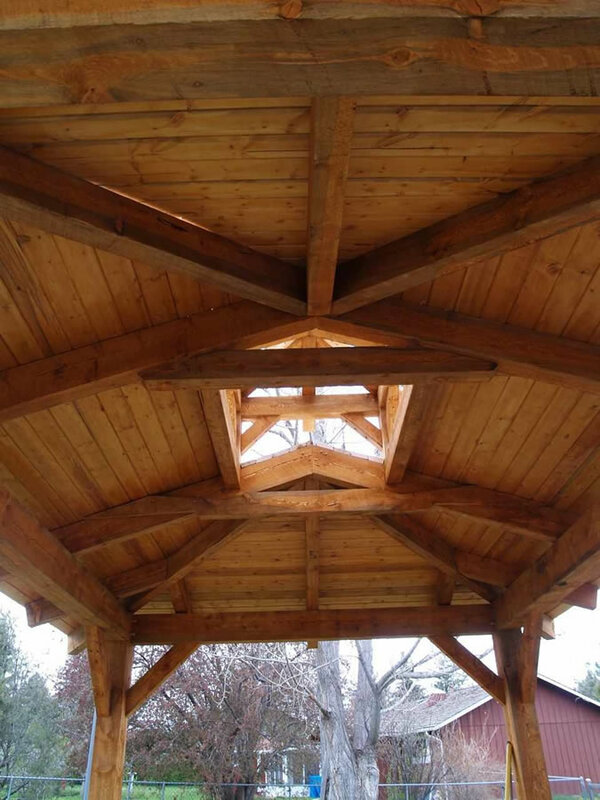 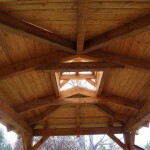 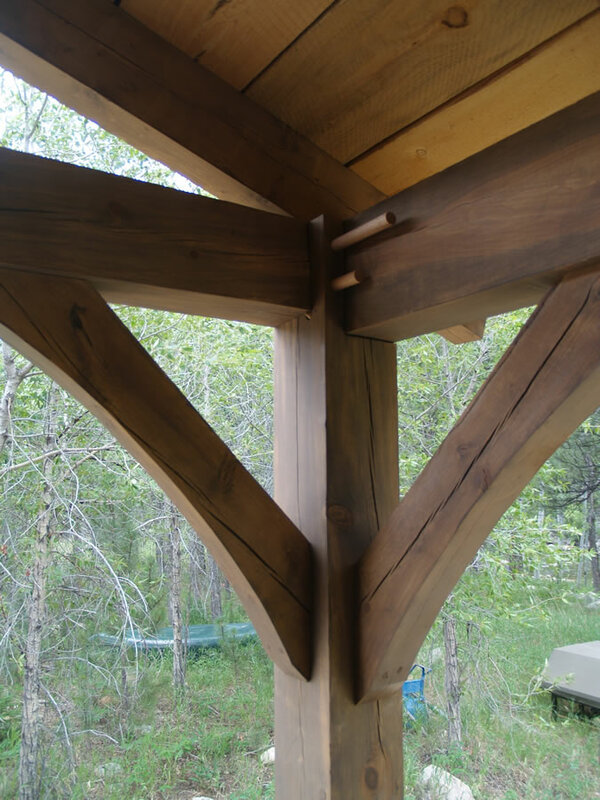 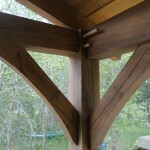 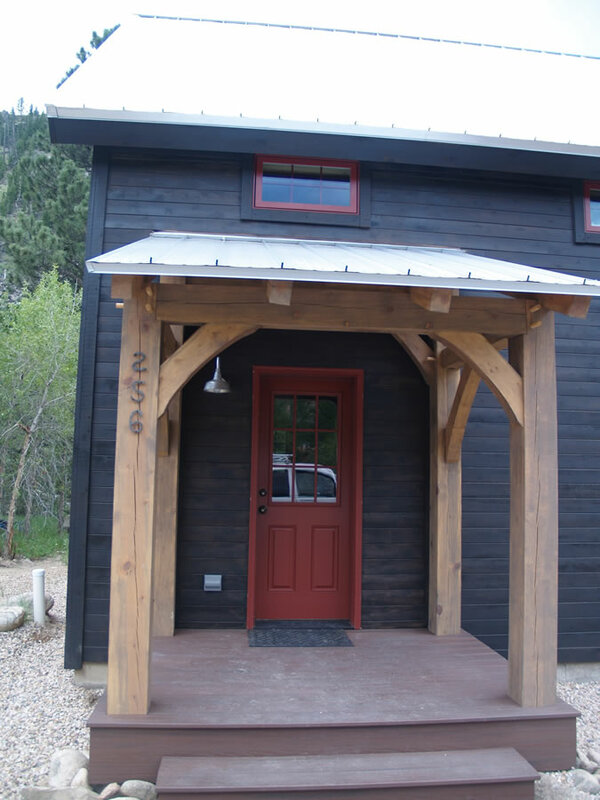 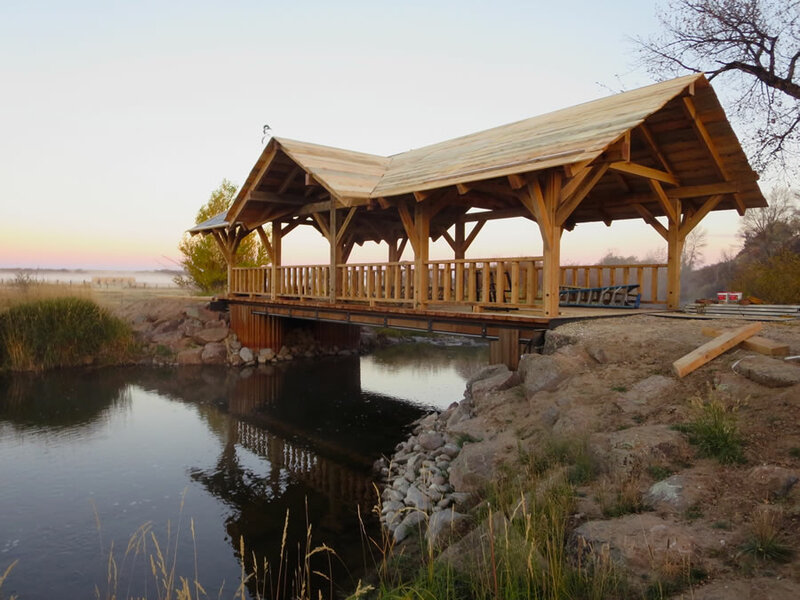 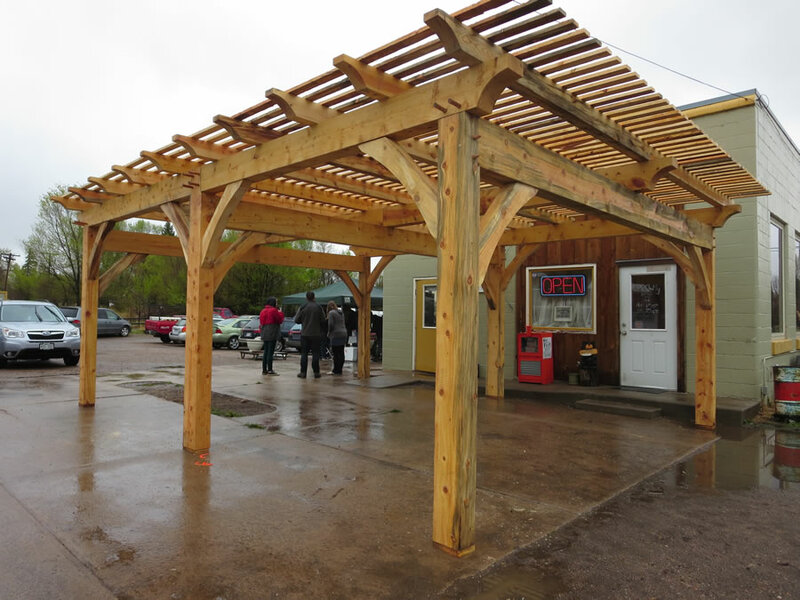 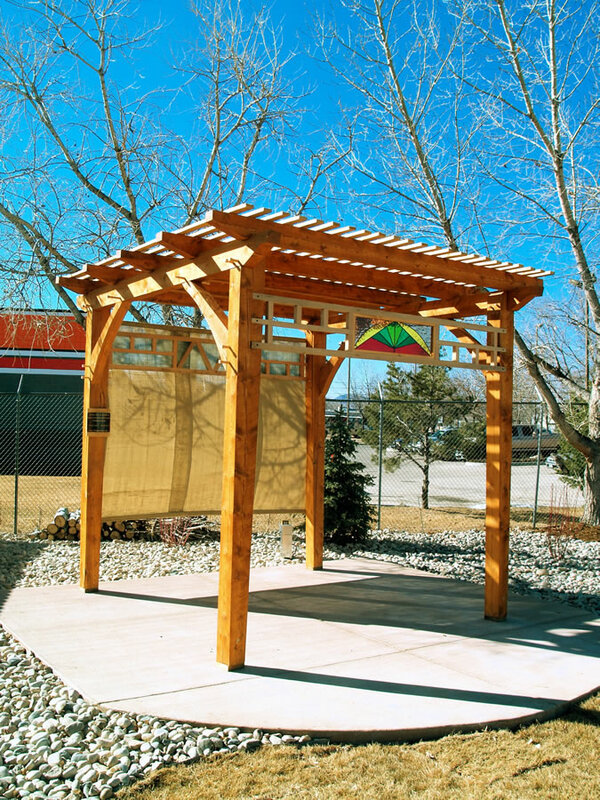 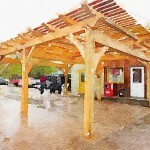 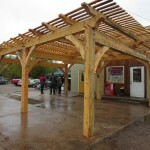 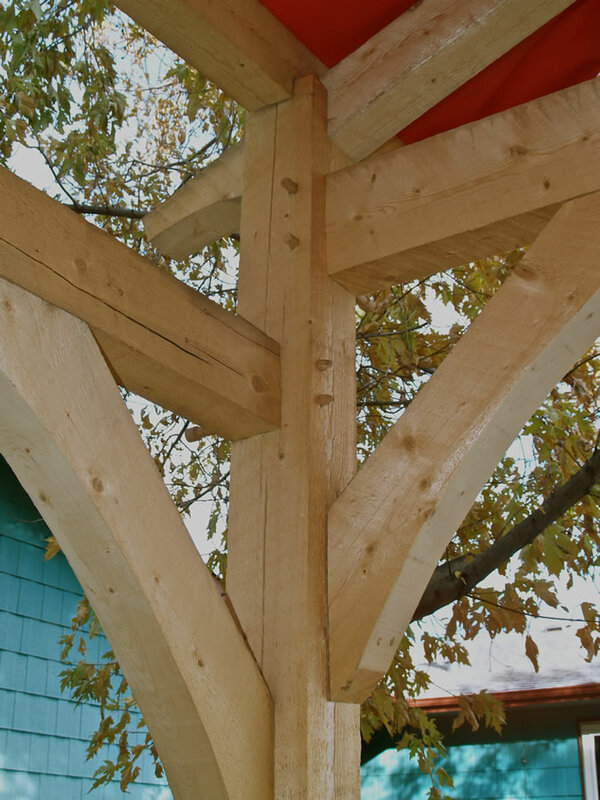 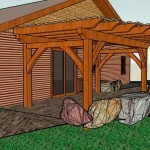 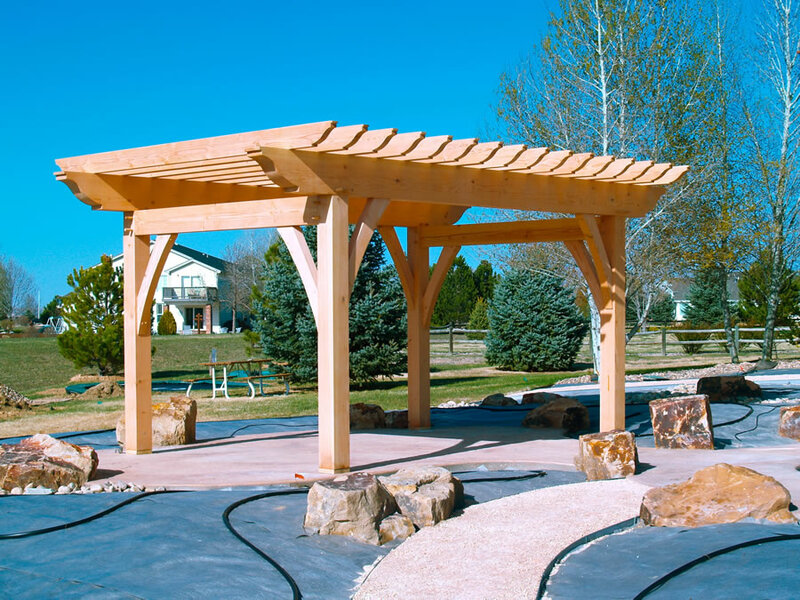 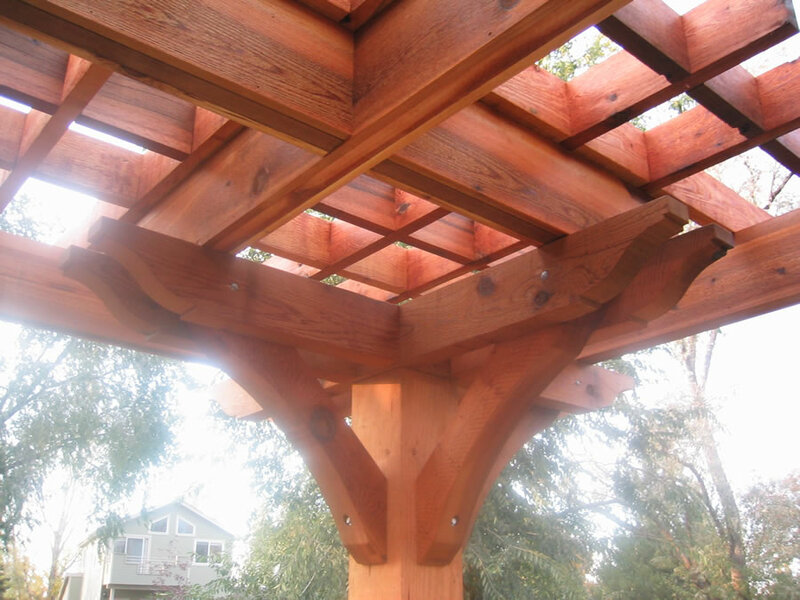 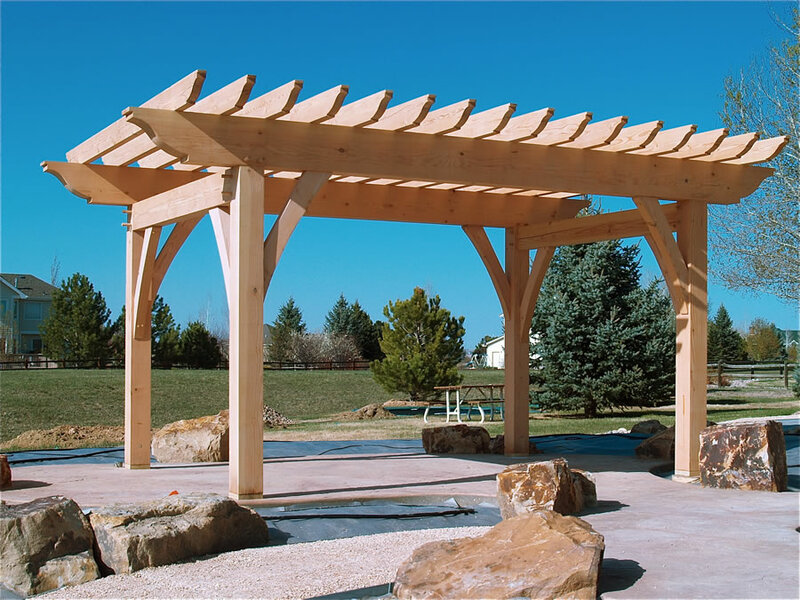 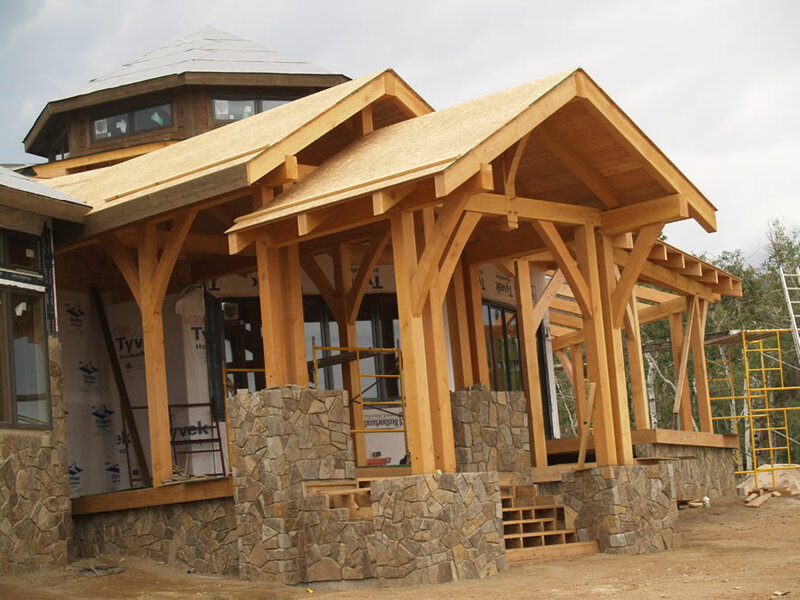 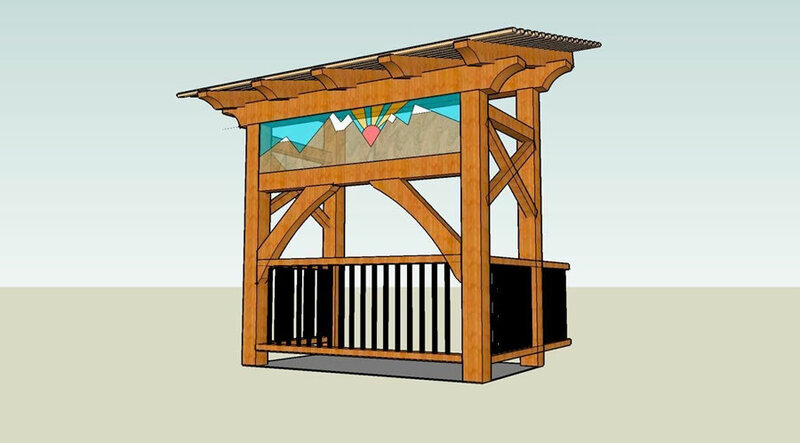 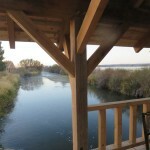 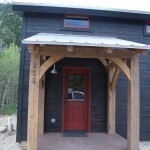 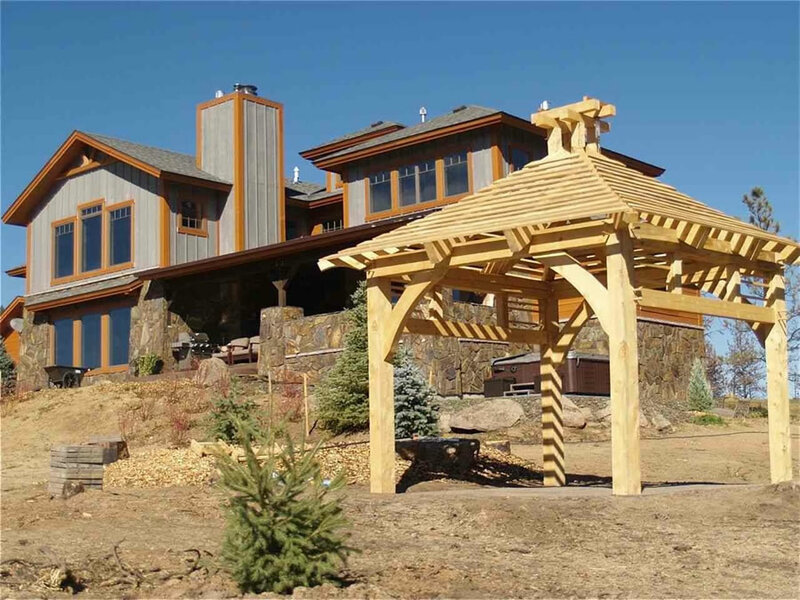 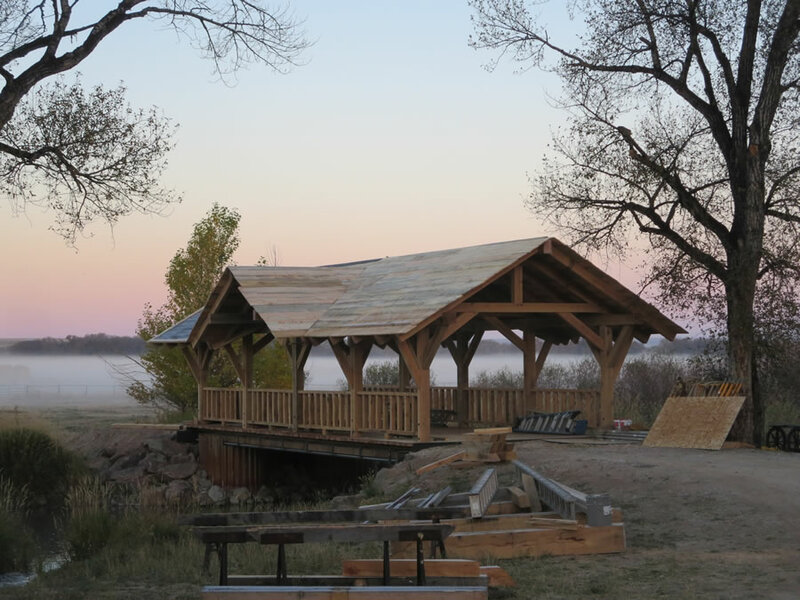 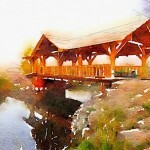 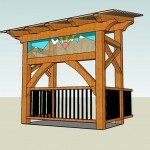 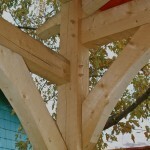 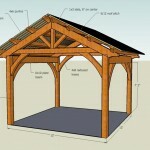 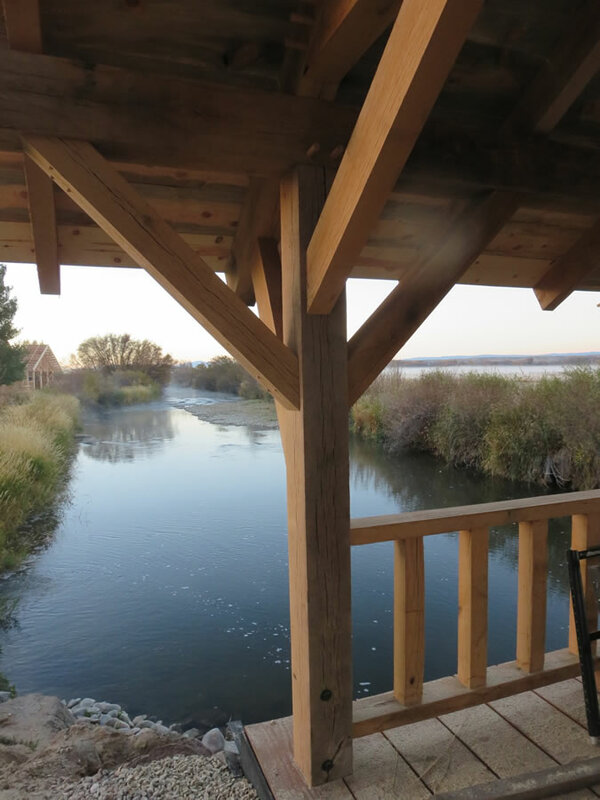 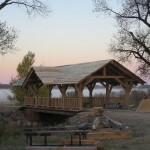 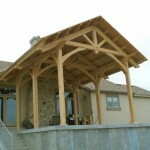 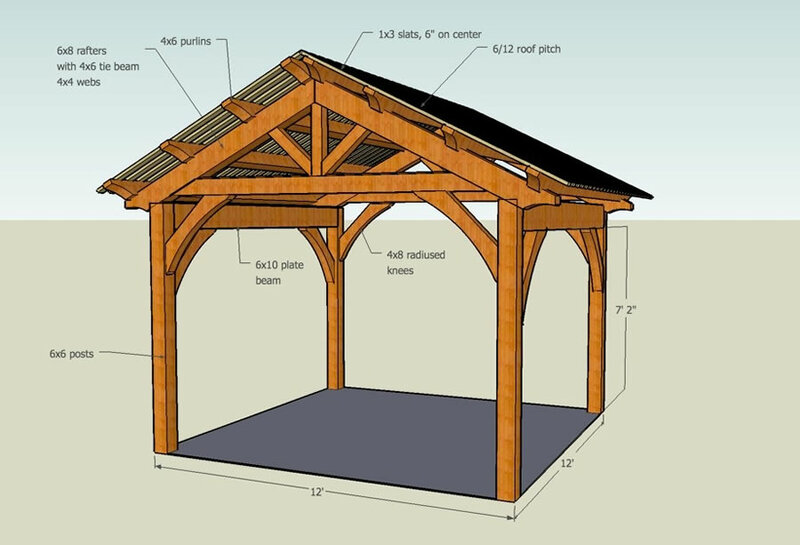 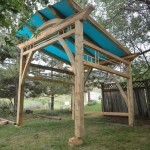 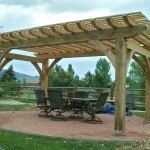 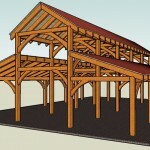 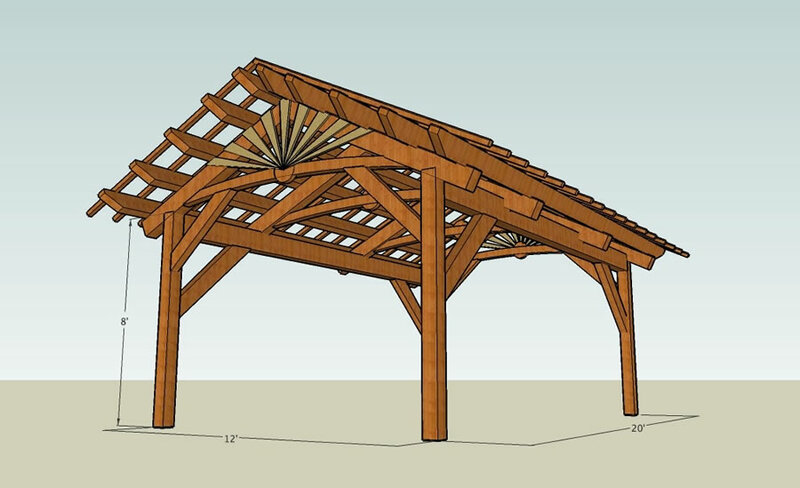 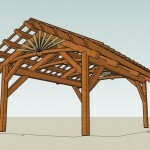 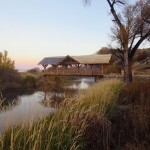 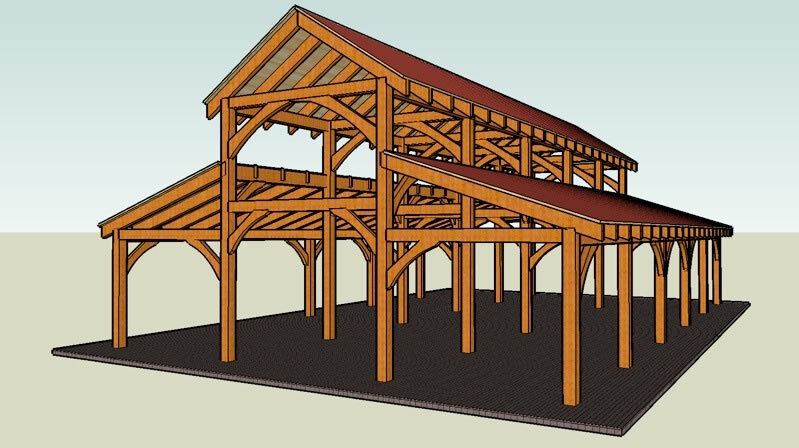 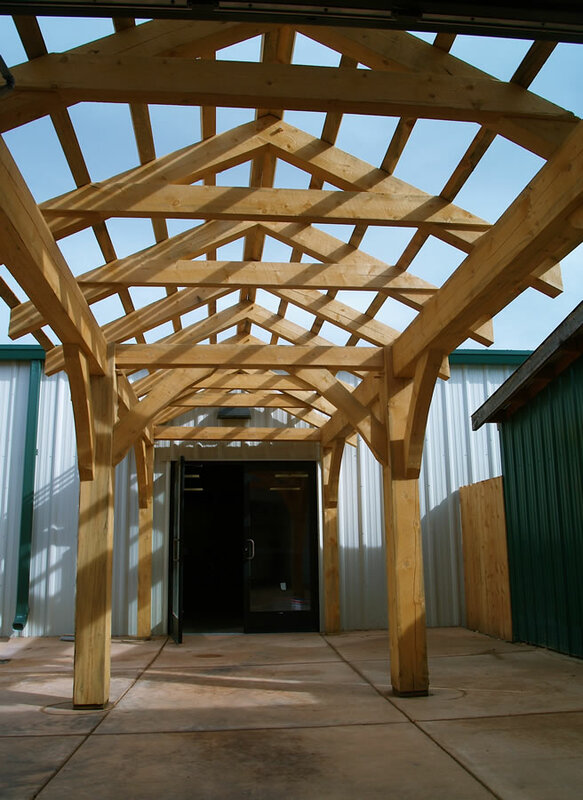 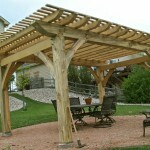 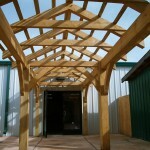 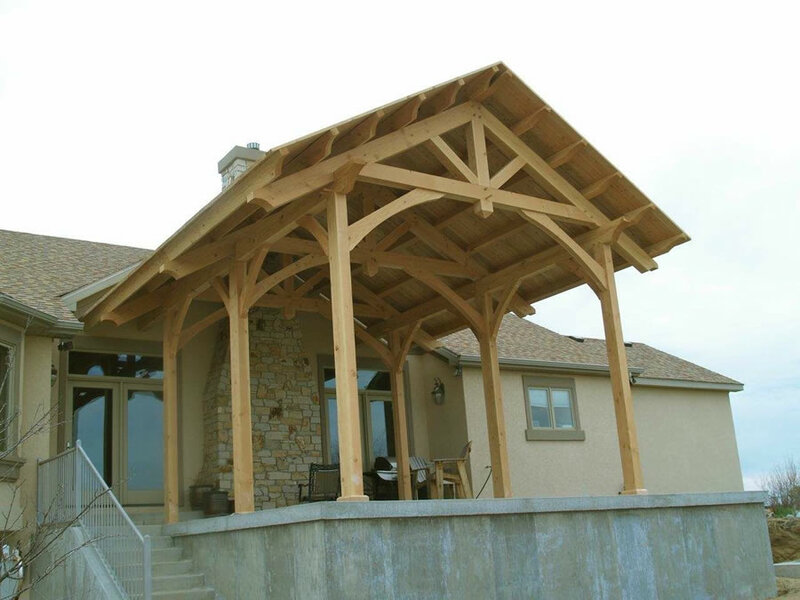 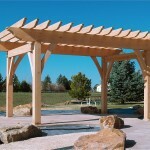 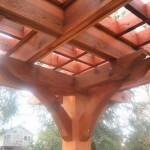 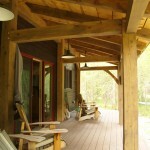 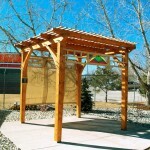 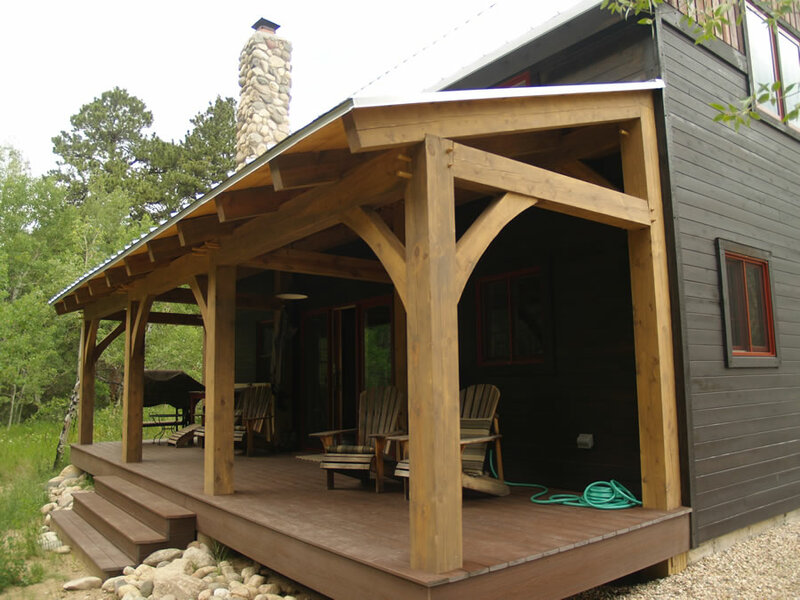 Custom, hand crafted, timber framed structures add elegance, aesthetics and value to your home. 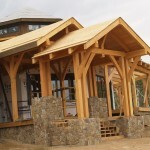 Adaptable to any design or taste – a few examples – Ornamental details, Victorian, bungalow, craftsman style, rustic, pick up architectural details from existing home, contemporary, classic bare bones, mixes well with natural materials – stone, vegetation, wood, curves, angles, multi tiered.